Growing up, I can remember all the Sunday trips, out to eat and then to church with my grandparents. They have since passed, but it is a memory that I hold true. 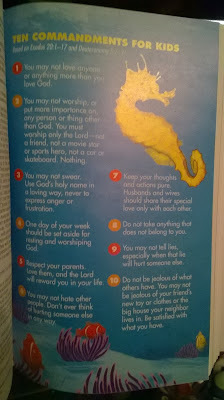 The church gave me a bible, but I always hoped to have a cool kids one, that would really put everything in perspective for me. Sadly, I never got one then, but now I have one for my kids. Under The Sea Holy Bible, is great. It ha a nice colorful front and back cover. The ea reference really called to my kids. They very much enjoyed it and were ready to open it up. On the inside they found all the information they need, put to them in a way they understand and with some pictures. I think this is great! I really can't lie, I have been looking this over as well and I think it put it into word that I really understand as well. 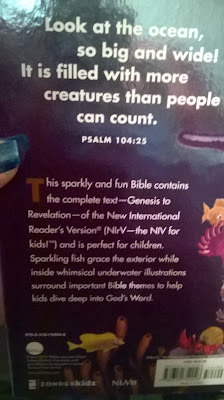 It is beautifully made and a great tool for anyone, young or old that wants to learn more about the bible. 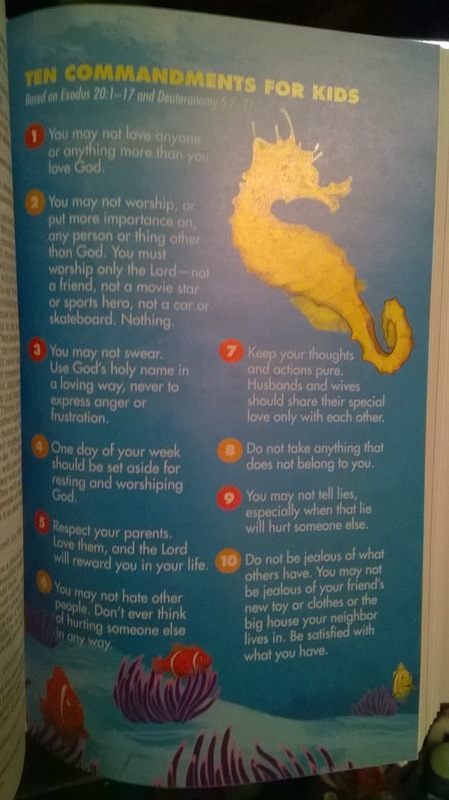 They are going to enjoy taking this bible to church every Sunday and reading it during the week as well! There is a giveaway going on our Facebook page, which you can find here: https://www.facebook.com/hunkahunkaburningfreebies/posts/977286245697127. Easy entry, just like the page and answer the simple question! The giveaway ends April 2nd. I hope to see you all there! 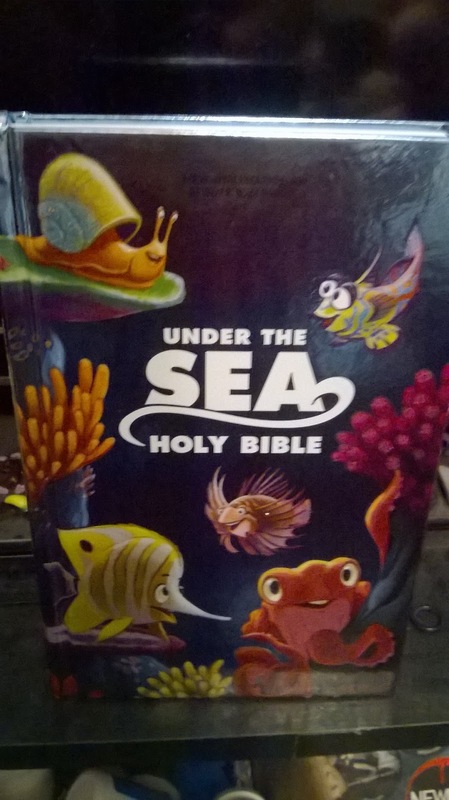 If you want to check out this book, head on over to the Under The Sea Holy Bible product page on Amazon. From there you can find out more about it, see what other people are saying about it, and you can pick one up for your kids! *"Disclosure (in accordance with the FTC’s 16 CFR, Part 255: “Guides Concerning the Use of Endorsements and Testimonials in Advertising”): Many thanks to Propeller Consulting, LLC for providing this prize for the giveaway. Choice of winners and opinions are 100% my own and NOT influenced by monetary compensation. I did receive a sample of the product in exchange for this review and post.